Terra Group is one of South Florida’s most innovative residential developers. With neighborhoods like Doral Commons and Modern Doral, it is very evident that Terra Group seems to have its signature style with up and coming neighborhoods in Doral. On some of the last remaining parcels of land in Doral, the Terra Group has created another exclusive Doral neighborhood – Neovita. 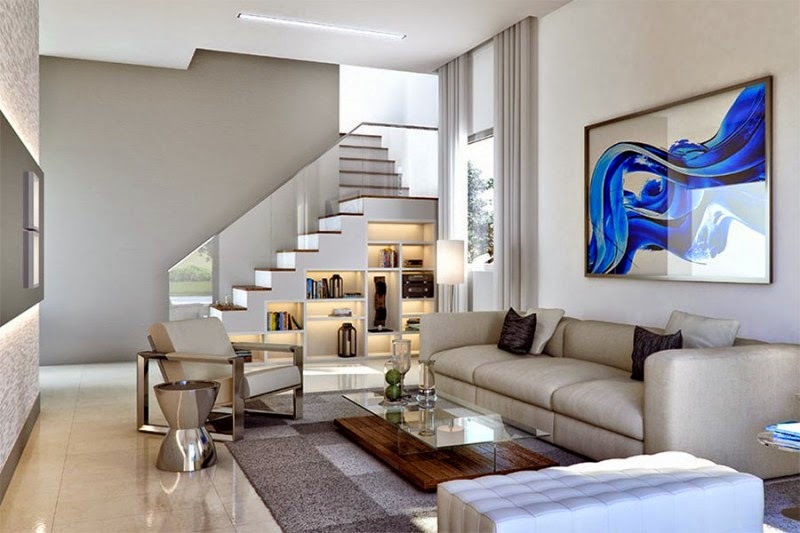 Inspired by clean, sleek lines, the architecture at Neovita Doral and other Terra Group neighborhoods is subtle in its design and contemporary in its style. The plans show that Neovita is another pedestrian friendly neighborhood offering a mix of single family homes and townhouses. Just like other Terra Group neighborhoods, Neovita will offer luxury Doral real estate for discerning home buyers. 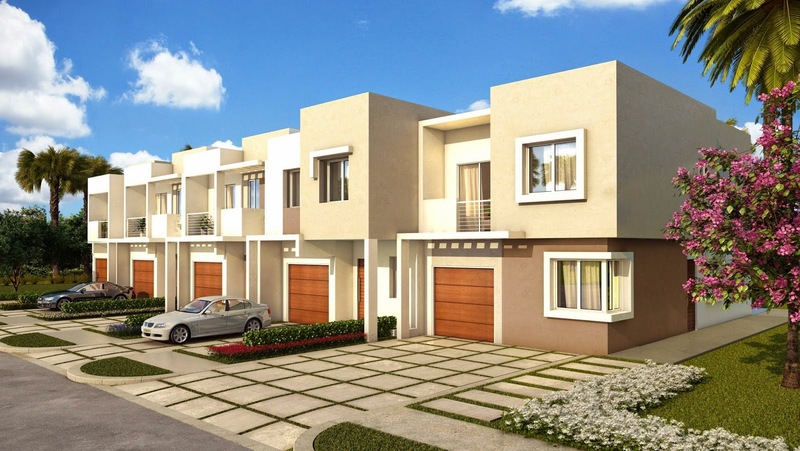 The gated Neovita neighborhood is located on 104 Avenue NW between68th and 71st Streets in the heart of Doral. The location is ideal as it is close to the most desirable Miami destinations such as Miami International Airport, shopping at Dolphin and International Malls, Trump Doral Golf Resort & Spa, Doral’s growing business district and the major travel arteries in and out of Doral. Neovita will be gated with a 24-hour guard and have a large clubhouse along with an infinity pool, fitness center, spa, areas for entertaining and more. Additionally, there will be lush tropical landscaping at the entrance and throughout the neighobrhood. Inside each home, the details will focus on contemporary luxury. The kitchens are large and gourmet-styled with porcelain tile flooring, high-end stainless steel Bosch appliances, custom-cabinetry and quartz counter tops. The master baths are spa-like with a Roman tub and bidet, white bathroom fixtures, porcelain tile on floors and wet areas, and a frameless glass shower door. Main living areas are open and airy creating a comfortable space for gathering and relaxed living. Other touches include covered terraces, driveways with pavers, fully sodded and landscaped yards with automatic sprinkler systems, hurricane impact windows with aluminum shutters, fenced-in backyards that provide privacy from neighbors, and more. On top of this, homes offer other features including fixtures and finishes that give Neovita its luxury look and feel. 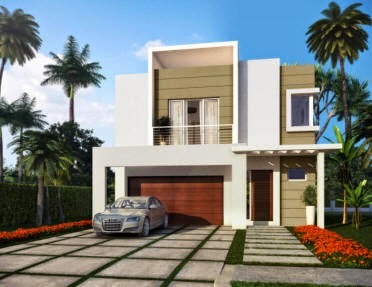 Construction at Neovita Doral is slated to begin at the end of the year with 80 single-family homes and 142 townhouses in the plans. Single-family homes will offer four, five and six bedroom under about 2,700 to 3,600 square feet while townhouses will feature three and four bedrooms under about 1,800 to 2,000 square feet. List prices range from the upper-$400s to upper-$500s for townhouses and the mid-$700s to about $1 million for single-family homes. Currently, the payment schedule begins with a reservation deposit of $25,000 for townhouses and $50,000 for single family homes. From there, another 10% will be at contract which includes the reservation deposit. When construction begins, another 5% is due with 5% being paid at certain stages of construction. When the roof is set to be added, another 10% must be paid with the remaining 30% at completion. As the Terra Group’s last community development in the heart of Doral, this is definitely a signature Terra Group neighborhood with so much to offer. 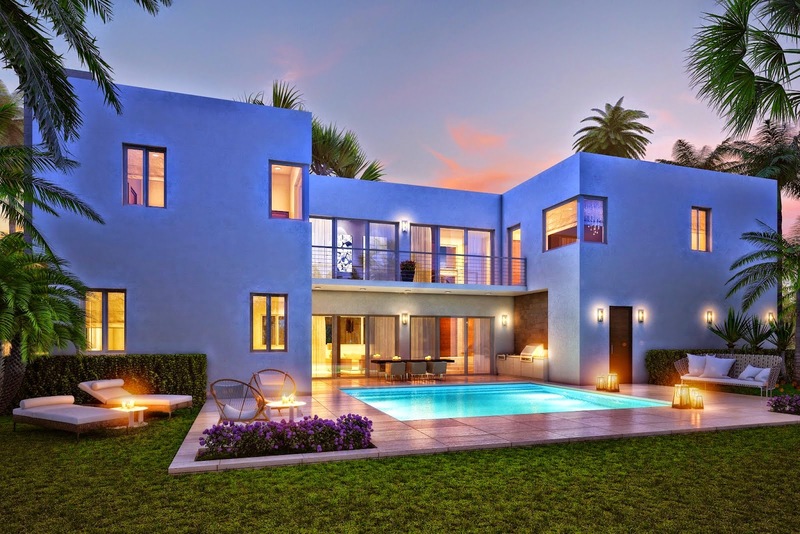 Its contemporary style and ideal location will make it a highly sought-after Doral neighborhood.